W.B. 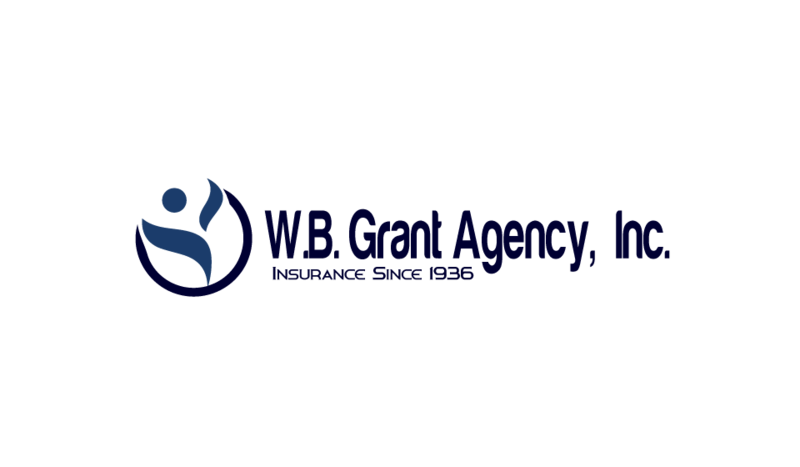 Grant Insurance Agency is the owner of the information, which is collected on this website. you as a policyholder. We will maintain a record of your information at the offices of W.B. Grant Insurance Agency. So we can provide you with policyholder service. The employees of W.B. Grant Insurance Agency are each required to sign and acknowledge a Confidentiality and Nondisclosure Agreement. Each employee has been instructed on maintaining the privacy of each customer and the importance of protecting the customer’s personal information. When you purchase an insurance policy from W.B. Grant Insurance Agency, you will pay the premiums with your credit card or personal check. If you use your credit card to pay the premium, your credit card information is deleted from our records after your purchase has been authorized. A transaction number will be provided to you on your Binder Of Insurance. You may use this transaction number as a reference to the credit card purchase. We do not keep a record of your credit card information. If you pay the premium using your personal check, we will keep a copy of your check in your file. When you send us e-mail from this Web site, you will provide us with certain personally identifiable information including your e-mail address. session, they will be issued a new cookie and in no way will they be recognized as a visitor from a previous visit or session. and exclusions of the actual policy issued. Not all policies or coverages are available in every state. or guarantee any information provided by those sites.